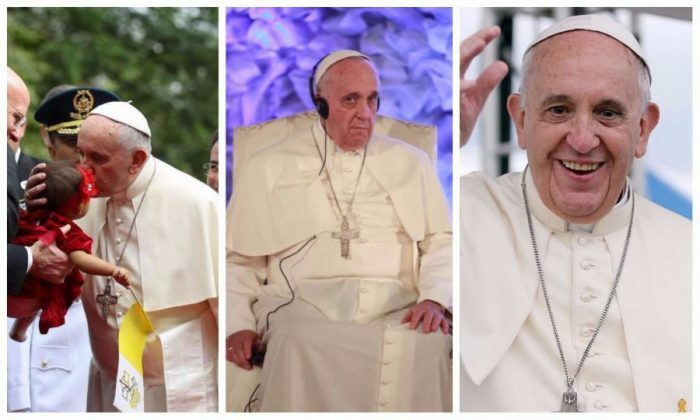 In 2013, Pope Francis, born Jorge Mario Bergoglio became the 266th Pope of the Catholic church. He was the first Jesuit, first born in the Americas, the first to come from the Southern Hemisphere, and the first not from Europe since Pope Gregory in the 8th century. What else do you need to know about this popular papal figure? How about the fact that he left the love of his life to become a priest? That’s #8!